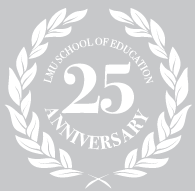 We are proud to celebrate our 25th Anniversary this year. 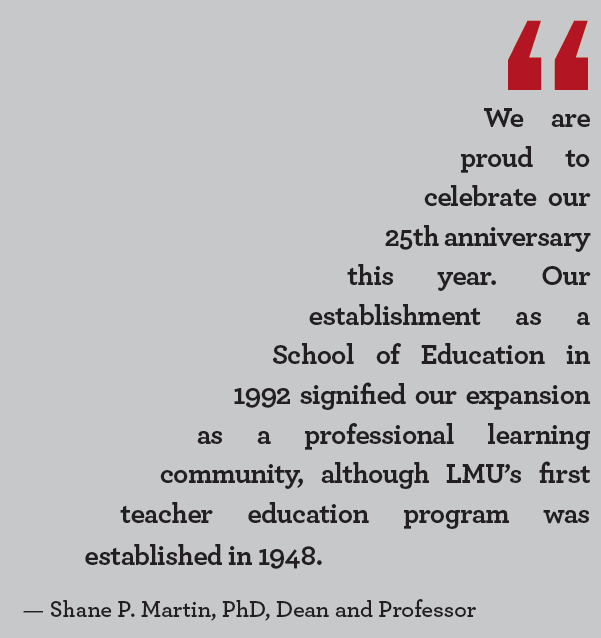 Our establishment as a School of Education in 1992 signified our expansion as a professional learning community, although LMU's first teacher education program was established in 1948.  SOE’s Center for Equity for English Learners, the Los Angeles Unified School District and the Sobrato Family Foundation are working to improve outcomes for young English Learners by expanding the pipeline of highly qualified bilingual teachers. 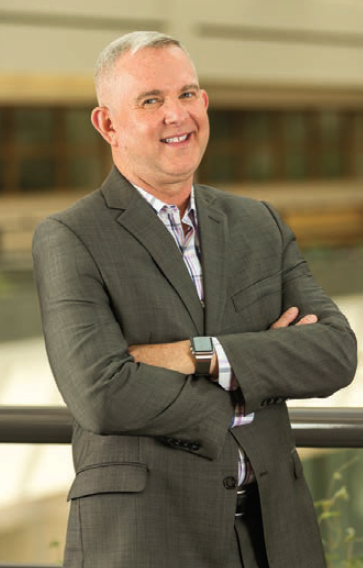 With a $250,000 grant from the California Commission on Teacher Credentialing, SOE’s Center for Undergraduate Teacher Preparation is strengthening its four-year integrated programs of teacher preparation as a strategy to address the state’s teacher shortage. Each year at Westchester Enriched Sciences Magnets, just blocks from the LMU campus, 58 students from disadvantaged backgrounds reap the benefits of LMU’s Upward Bound program. Catholic schools have served generations of U.S. families for nearly two centuries through strong academics, character development, spiritual nourishment and education of the whole person.